31 What, then, are we to say to these things? If God is for us, who can be against us? This is a statement of power. I, as a child of Adonai through trust in the sacrifice of Yeshua, should have no fear of anything in this earth. In the past couple of days I have run across people who felt they have to hide their trust for fear of persicution from”friends” and at one time in my life I was the same. Yet if we are to be the bride how can we be ashamed of the bridegroom and all He stands for. 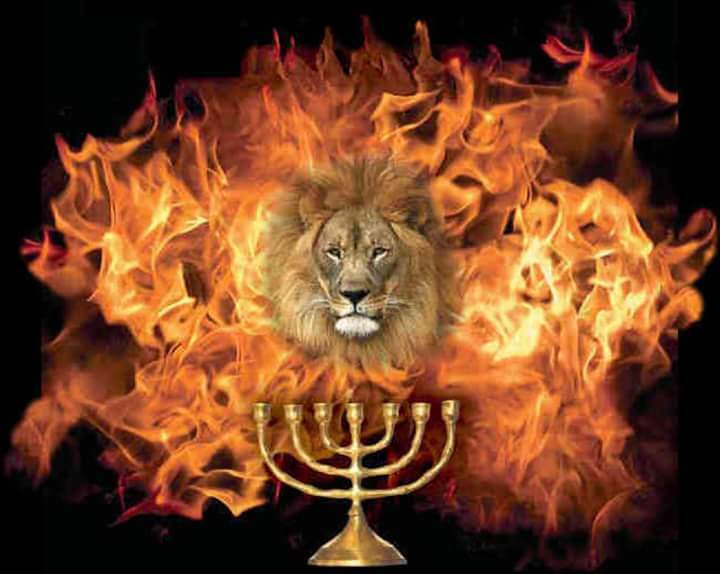 Adonai Tzva’ot The Lord of Host is my Father i will fear no one.